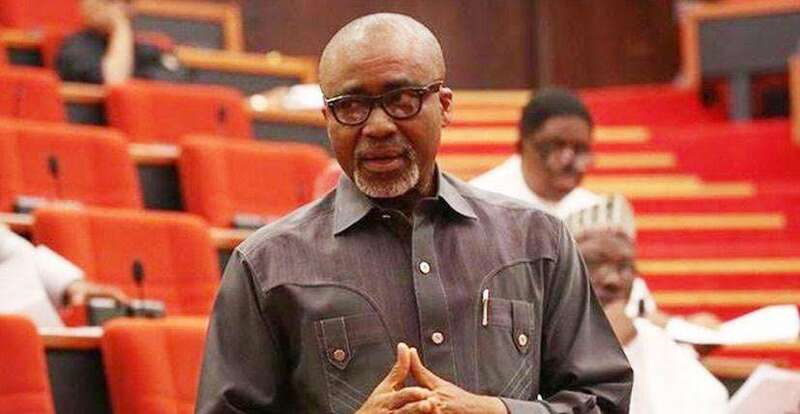 A serving Nigerian senator, Eyinnaya Abaribe, has been arrested by the Department of State Services. Abaribe, who recently said President Buhari should be given the award of "Destroyer of Democracy" for his coup which led to him becoming a Military Head of State, was arrested in Abuja on Friday at a popular hotel located at Maitama District of Abuja. As at the time of this report, the DSS was yet to state his offence.